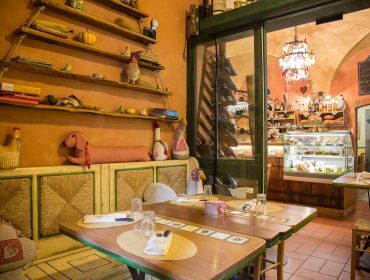 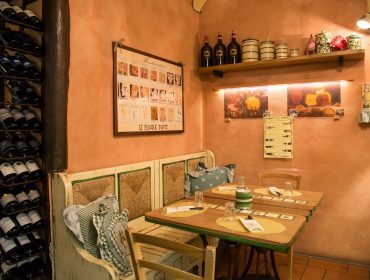 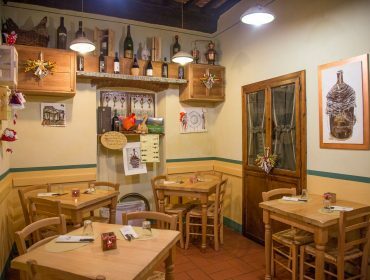 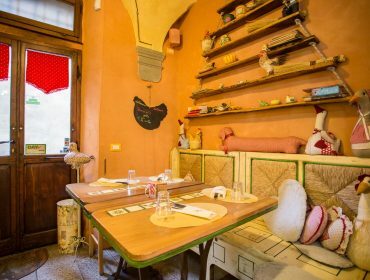 La Fett’Unta is a wine tavern and restaurant located in the historic center of Cortona serving the typical Tuscan cuisine with seasonal recipes and special menus. 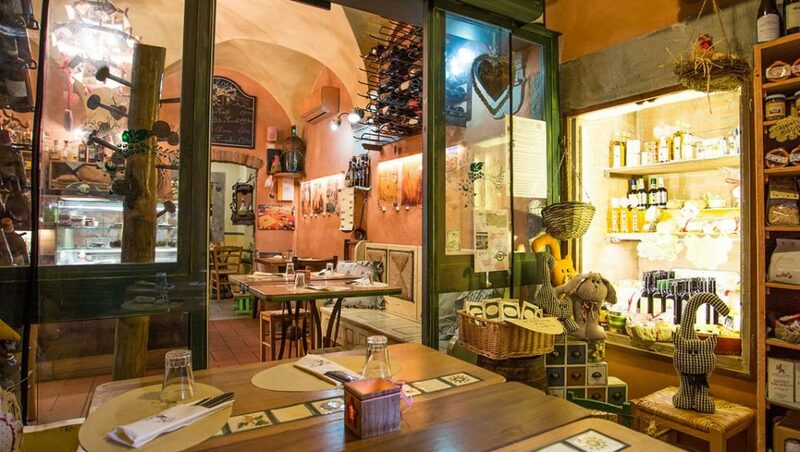 It is perfect for a light and tasty lunch, a gourmet snack or a dinner with wine tasting. 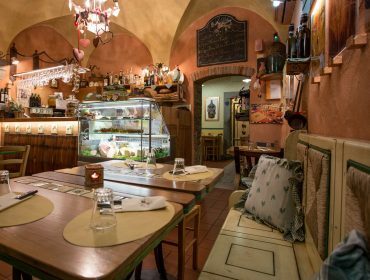 Chef Emiliano Rossi constantly proposes new and alternative dishes to meet the taste of all his clients. 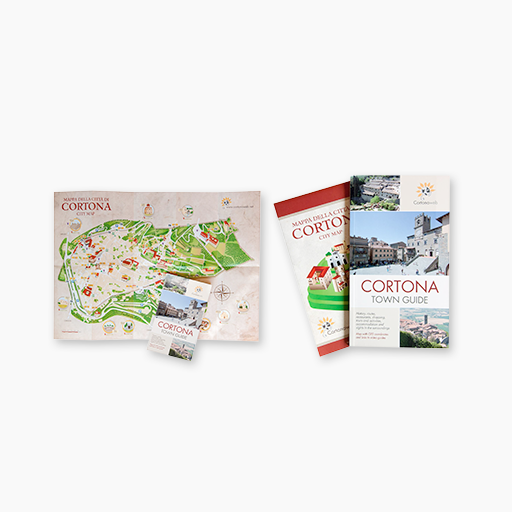 The ingredients used for these recipes are carefully selected by paying close attention to their freshness and seasonality and by preferring local products coming from trusted producers with the aim of serving the taste of old traditional flavours. 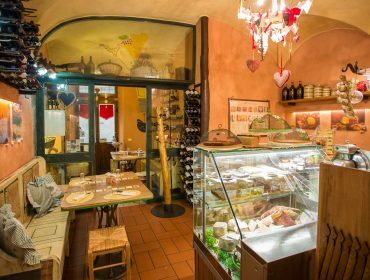 The restaurant is open from lunchtime till dinnertime giving the chance to enjoy a gourmet break during the afternoon. 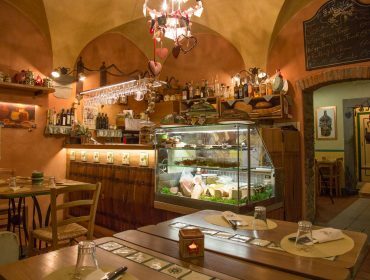 The menu ranges from cured meats and cheese to game dishes, from soups with seasonal ingredients to exquisite homemade desserts. 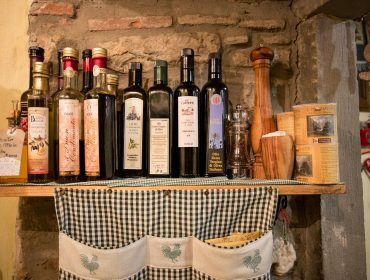 These are all typical dishes of the Tuscan cuisine, made by sticking to tradition, but a little revisited by the chef. 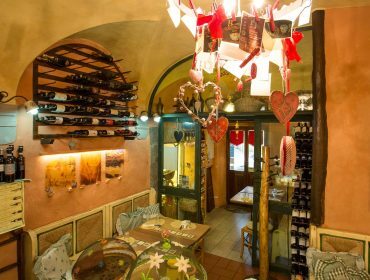 Besides its excellent cuisine, Fett’Unta also has a large selection of excellent wines to taste: you may thus pair the best local, national and foreign labels with the dishes you will choose.